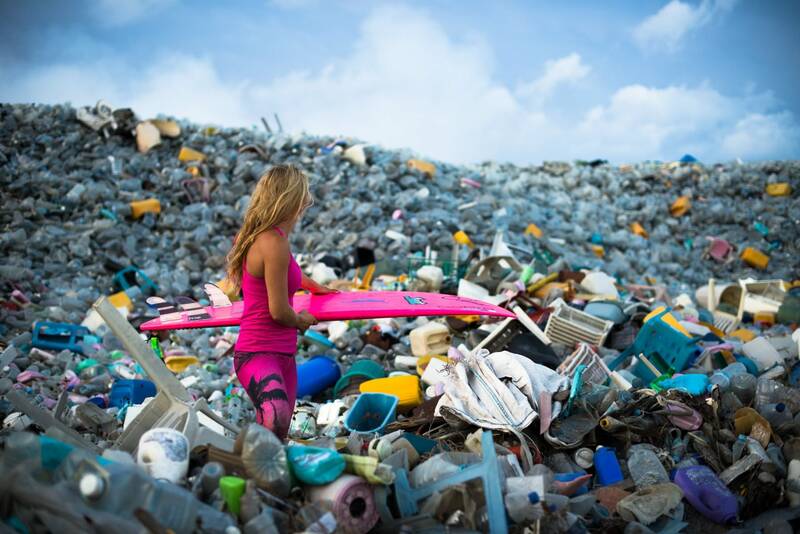 100 Million plastic water bottles are trashed every single day. This company is fighting against plastic bottles pollution. “Because Everything We Do Touches The Ocean” is the call of One Less Bottle, a rapidly growing movement of pioneering and progressive individuals, communities, businesses, NGOs and policymakers, collaboratively striving to reduce the amount of single-use plastic water bottles entering the ocean from the city of London. Supported by the Calouste Gulbenkian Foundation UK, the Oak Foundation and inspired by Project Ocean, their true purpose is to encourage more people to discover the true value of the ocean. Oceans provide us half the oxygen we breathe, feeding almost three billion people worlwide. This should be a real sign of concern. It’s obvious that if we continue this way the planet will be destroyed by our hands, man being the only mammal that destroys the environment in which he lives. So what should we do? The average London adult buys 3.37 plastic water bottles every week, meaning 175 every year per person, and over a billion per year on a city level. Almost 30% of these plastic bottles find their end in River Thames, continuing to flow on North Sea and then to the Atlantic Ocean. 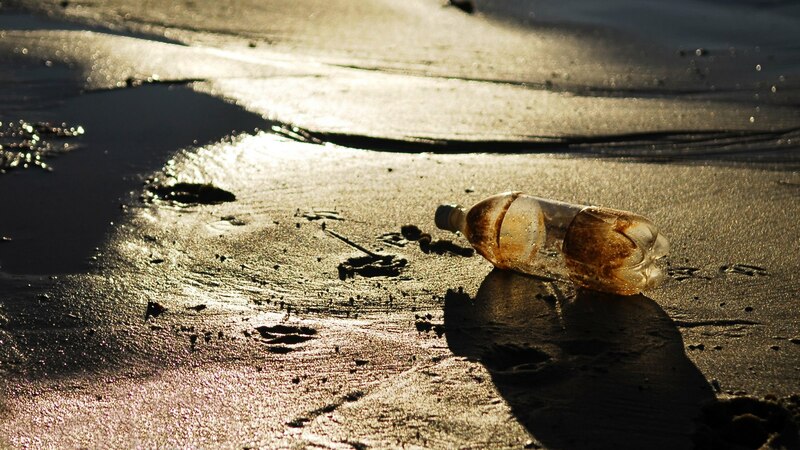 We hope single-use bottled water is a thing of the past.